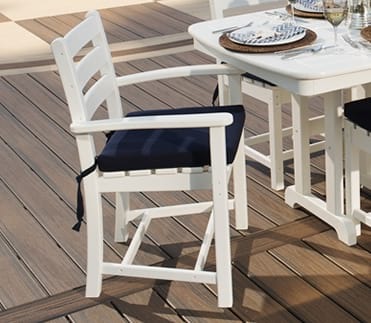 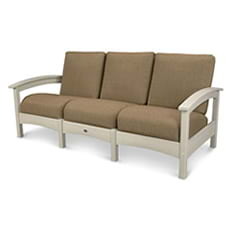 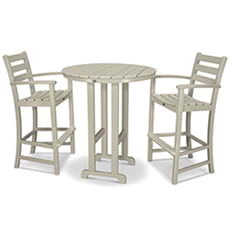 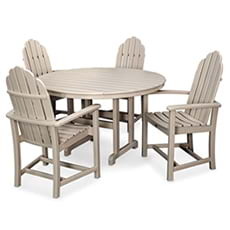 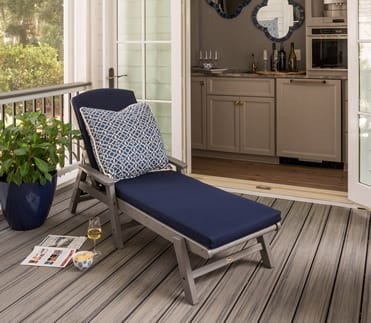 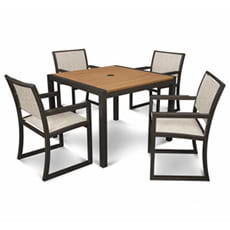 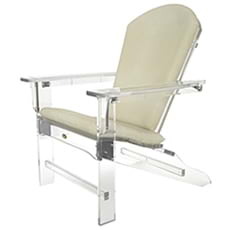 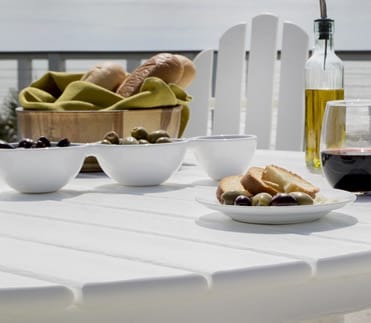 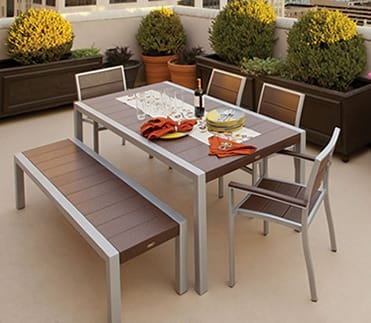 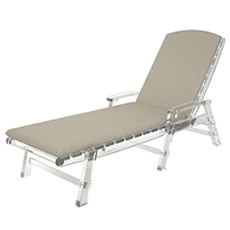 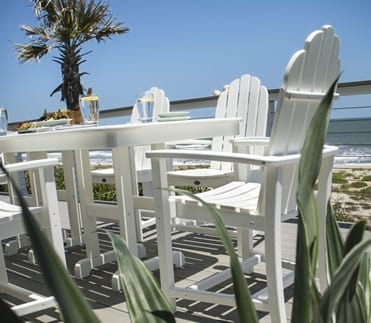 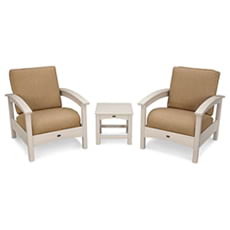 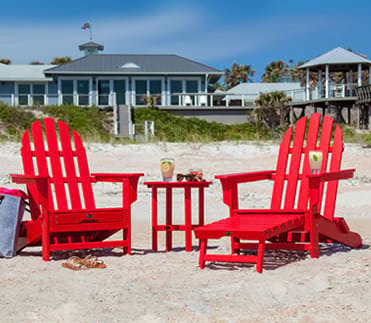 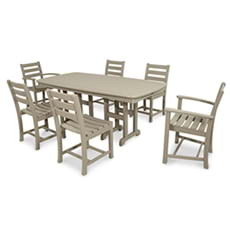 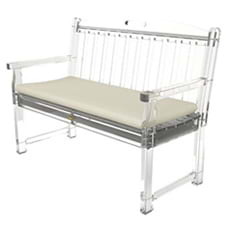 The Trex® Outdoor Furniture™ Yacht Club Bar Arm Chair pairs seamlessly with any of our bar-height tables to create the ultimate gathering spot on your back deck or patio. 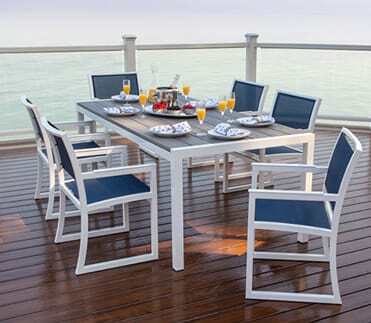 The Trex® Outdoor Furniture™ Yacht Club Bar Arm Chair pairs seamlessly with any of our bar-height tables to create the ultimate gathering spot on your back deck or patio. 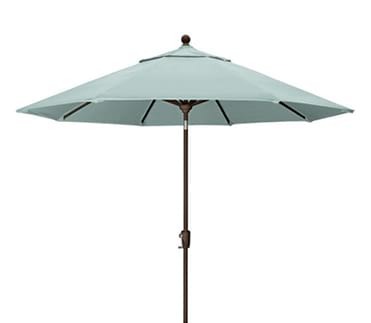 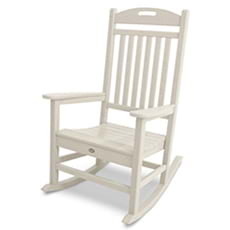 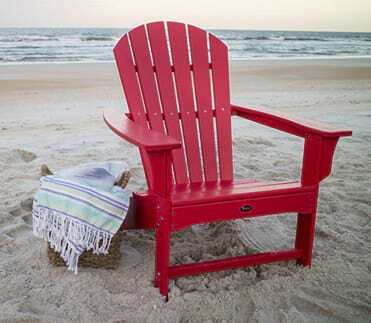 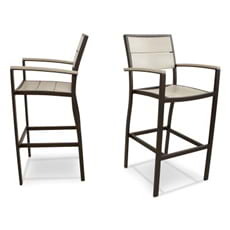 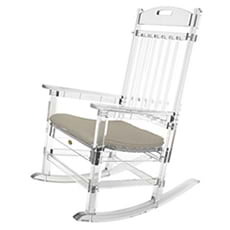 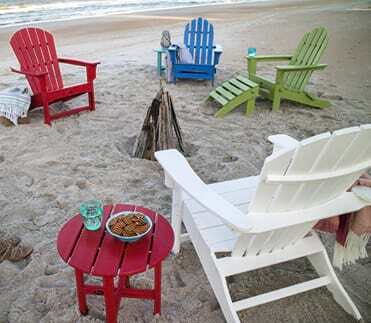 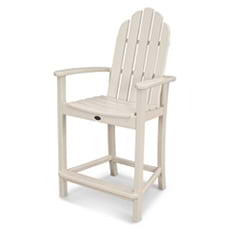 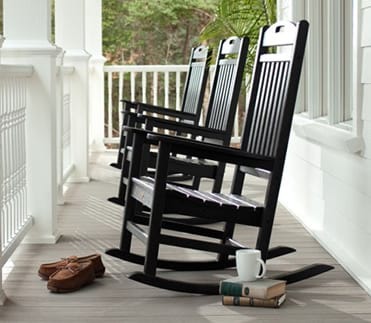 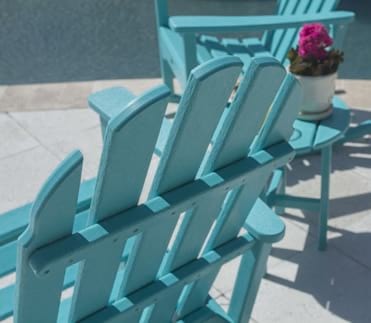 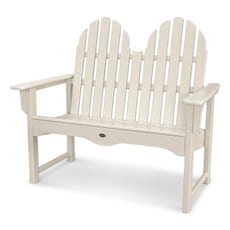 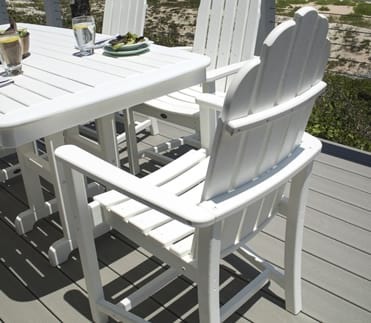 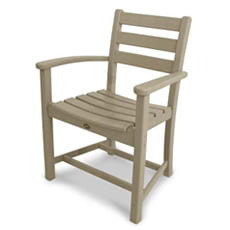 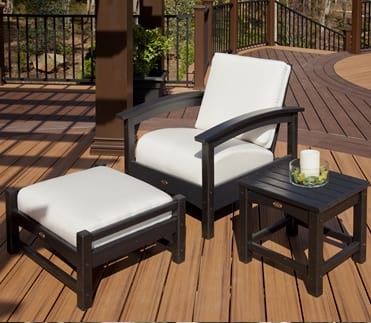 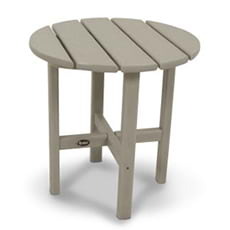 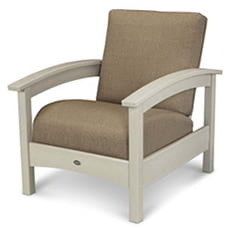 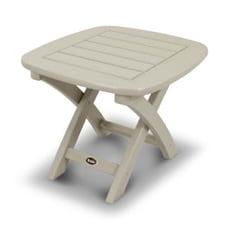 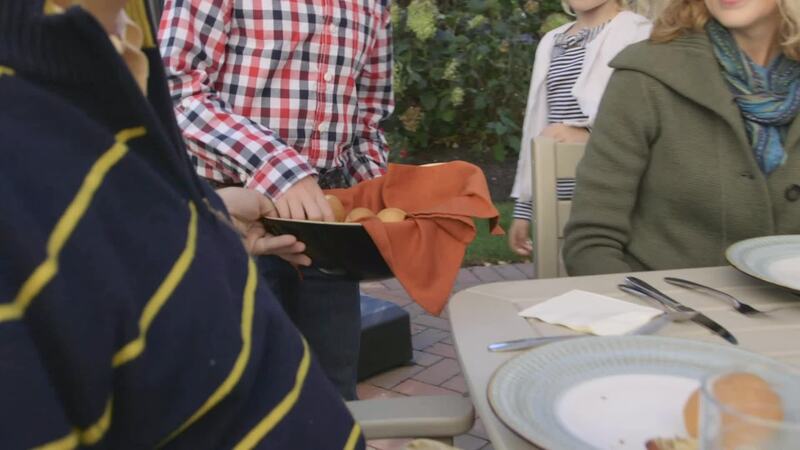 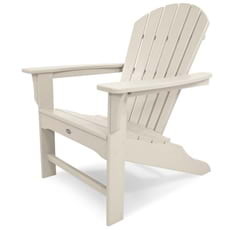 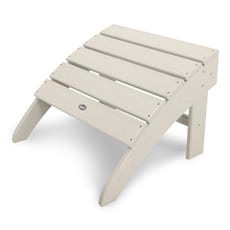 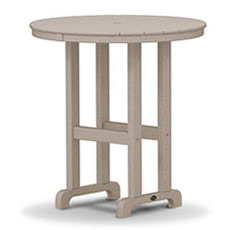 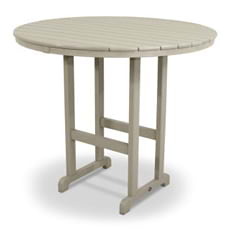 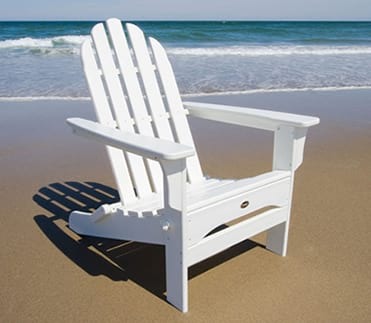 Made in the USA with genuine POLYWOOD® lumber, this all-weather bar chair won't rot, crack or splinter and never requires painting or staining. 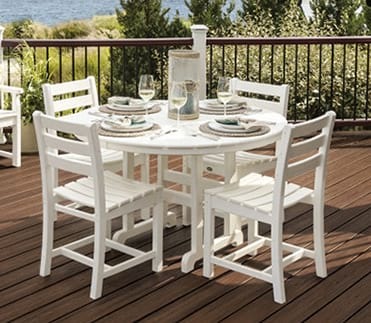 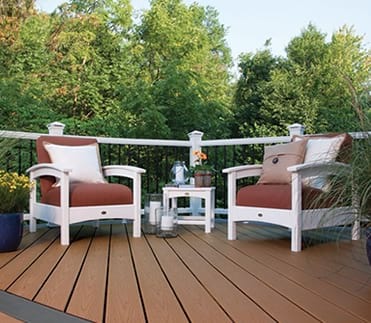 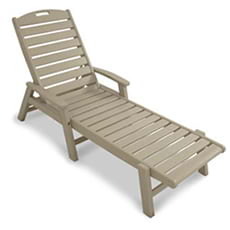 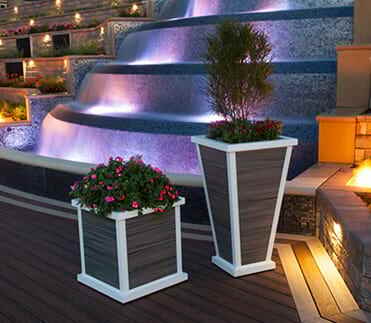 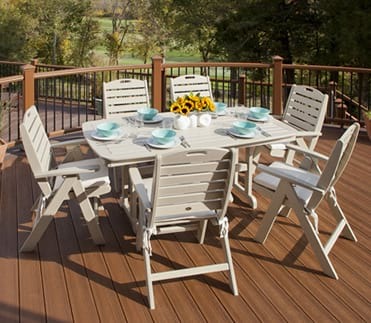 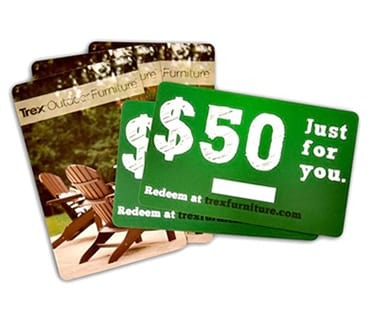 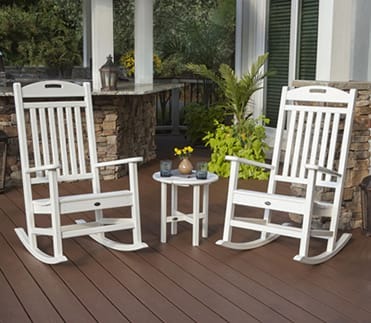 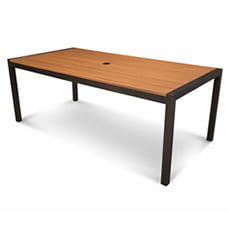 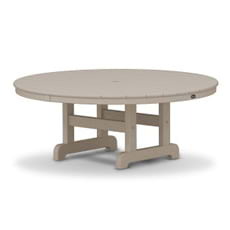 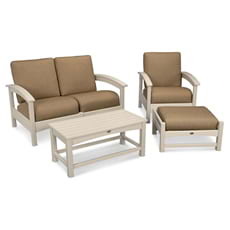 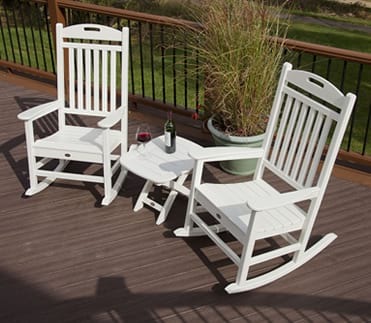 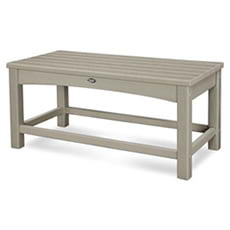 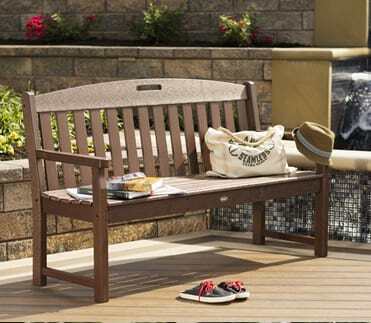 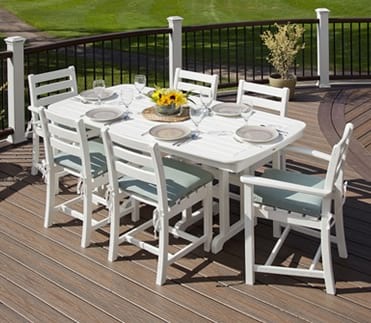 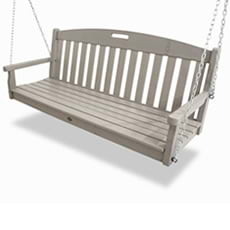 Available in a variety of fade-resistant lumber colors designed to coordinate perfectly with your Trex® deck.